Which Phone System Should Your Restaurant Use? Considering VoIP phone system for your restaurant is the right choice. VoIP phone system is the newest in the phone system technology, you can send regular voice calls over a computer network instead of those traditional telephone line.The cost, compared with a conventional multi-line phone system, may make Voice over Internet Protocol seem an appealing alternative. VoIP phones systems for your restaurant are relatively easy to set up, especially if you are already connected to a single network. Phone systems are essential to all restaurants, small or large. 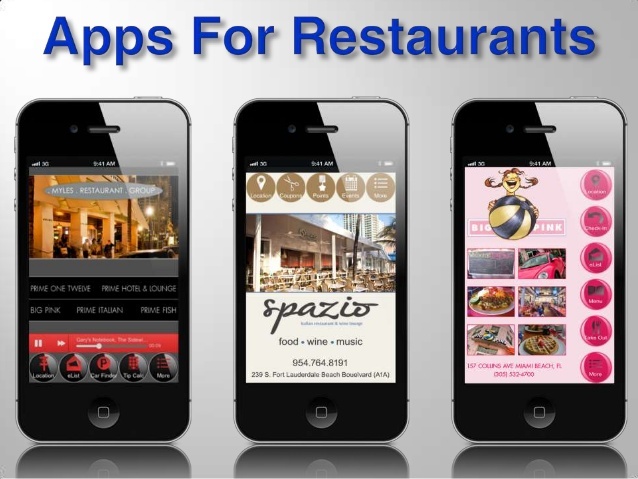 Telephone technology apps in the dining establishments world can cover all distinct types of dining establishments. 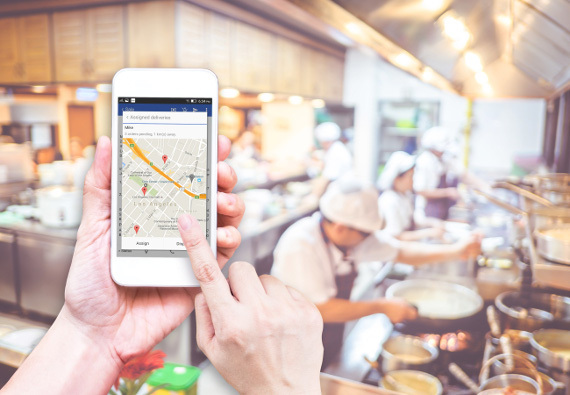 From small diners to large establishments, the type of phones system your restaurant uses mostly depends on your restaurant’s needs. Although we live in an era of texting and social media, your restaurant still needs a business phone system. To choose the right phone, you must first determine what your requirements are, how much you can pay, and whether you want to take a risk on new technology or use a traditional phone system. When looking for a service provider, there are two important boxes you need to check off your list of requirements: The perfect phone service provider should be reliable and have excellent call quality. You could lose customers if you are unable to hear each other over the phone, or your phone system suffers from chronic dropped calls. If you don’t want to get trapped in this kind of situation, take time to do some homework. 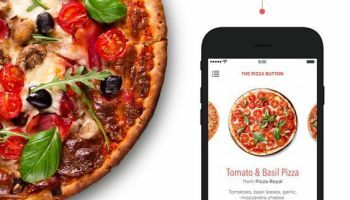 Look online and ask other restaurant owners which services they trust, then choose the most suitable one for your business according to your requirement list. You are likely to find several phone service providers that can meet your demands. From there, you’ll want to go with the most affordable option. Firstly, you have to decide how many phones lines your restaurant needs. It is not possible to predict the volume of phone calls restaurant will receive, here you’re going to need at least a couple of phone lines. If you think you need less than five phone lines, you can choose a conventional phone service and install regular phone lines with a business plan from any local provider. And, if you decide you need multiple phone lines, then you may need to consider KSU phones that are routed through a centralized unit. Some small business and restaurant owners are concerned that VoIP technology will eliminate the necessity for traditional landlines. VoIP phones basically use an internet connection for phone calls, which means the services you pay for are less expensive than conventional methods. However, numerous people believe that there is a risk of irregular service and chronic dropped calls. The reliability mostly depends on your internet service provider, so choose a plan that offers an abundance of bandwidth and internet speed. You’ll also need to buy IP phones, but the upfront cost for this system is low. Once you have chosen a suitable services provider and plan, you can opt for extras that may be useful for your business. Voice messaging is essential in order to receive messages during your off hours. Call forwarding is also a smart choice, as you’ll be able to route restaurant calls directly to your mobile phones while running errands during the day. Custom messages are a great way to relay important information to your callers about your restaurant. If you set up a call menu for your guests, you can give your customers information such as: specials of the day, directions to your restaurant, hours of operation. 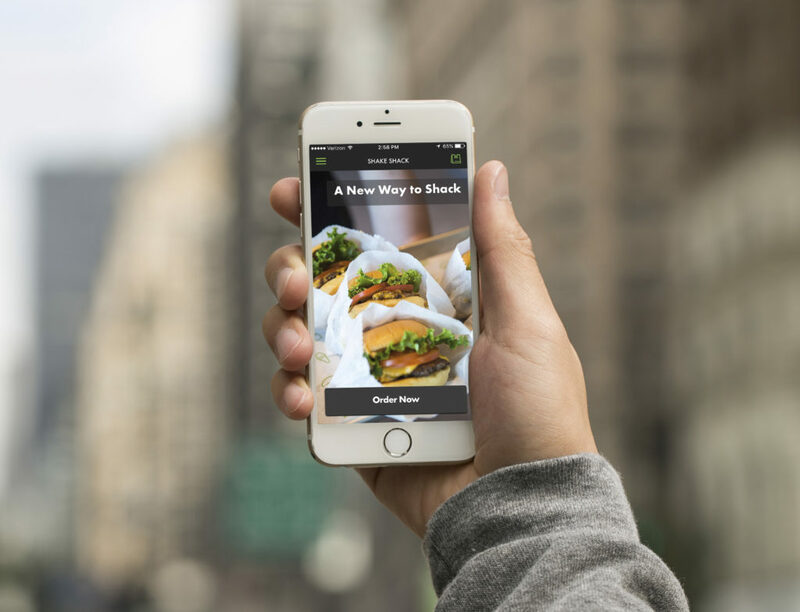 You can also route customers to another line to make a reservation. This feature is a great time-saving tool for your staff and your customers.